For too many companies this is a painful and confusing equation as they try to balance revenue, returns, and sales forecasts. But the equation is easier than you think and it starts with knowing what industry standards for marketing budgets look like. Likely, you’re no Google or Microsoft, so it pays to scale to the industry level that most closely mirrors your business. 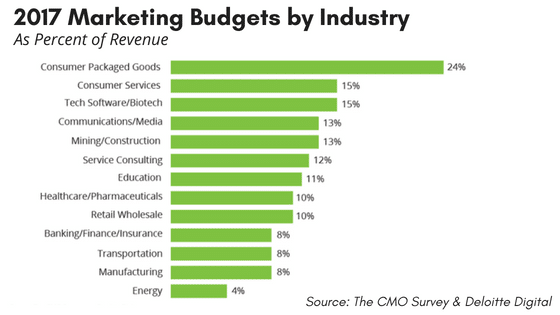 Consider this helpful tool which shows industry marketing budget as a percentage of top-line revenue. In a study by SharpSpring and Footwasher Media, the report showed that companies which fall below 5 percent in their total marketing budget as a percentage of revenue (a modest investment), they experience slow growth or no growth at all. Their study suggests that there is a direct correlation between company success/growth and their marketing investment. It can take a little homework to get these numbers and make your calculation, but the inclusions are relatively simple to sort. + Your Outside Investments (External Expenses). These investments include tradeshows, events, and training related to marketing your business. They also include outside agencies, consultants, and software you might lean on to market your company. Add these up over a 12-month period to calculate your investment. / Divide By Revenue. 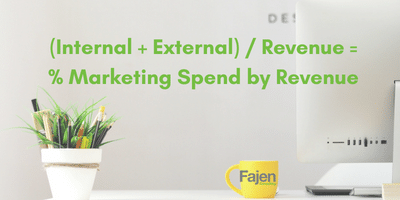 Now divide your total marketing investment (Internal + External) by your top-line revenue by your total marketing investment. This will give you the percentage of top-line revenue your company invests in marketing. Where Did Your Marketing Budget Land? 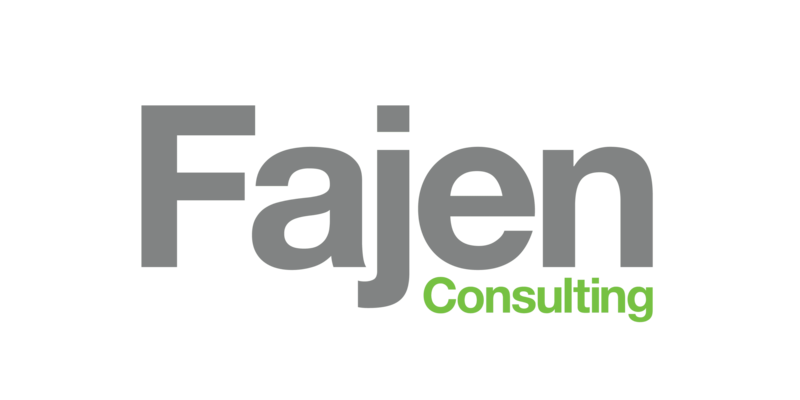 Let Fajen Consulting help you better understand how to more efficiently achieve your marketing goals.